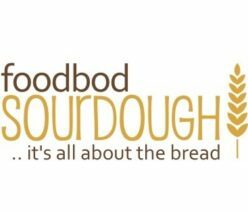 Welcome to the wonderful world of foodbod Sourdough! Thank you so much for joining me in my world of sourdough. I love baking sourdough, I love everything about it, from start to finish. Taking the simple elements of starter, flour, water & salt and creating a beautiful loaf never fails to make me happy. Every time! 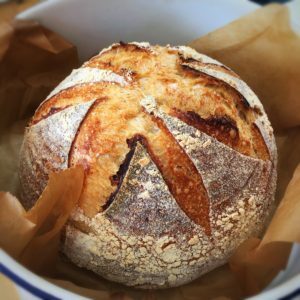 I am a fully self taught sourdough baker, and I created this site to be able to share my definitive, tried and tested recipes, hints and tips, and everything I’ve learned along the way to help anyone who wants to start baking sourdough. I bake several sourdough loaves every single week in my home kitchen and I have perfected my recipe and method over several years to now feel confident that anyone can follow it and bake their own beautiful loaves. 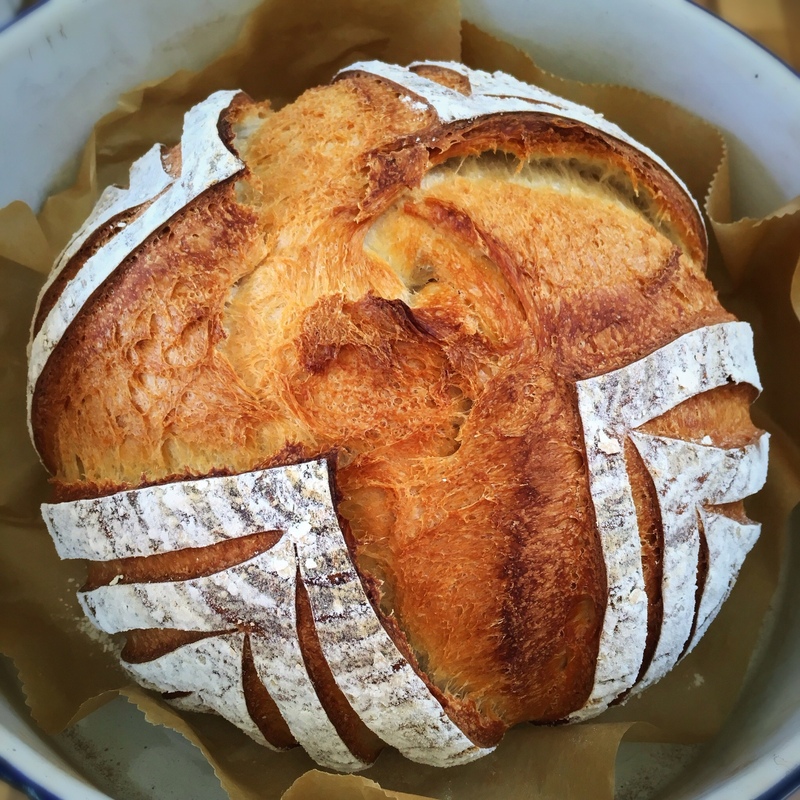 I hope you enjoy looking around my site, it is packed full of information for successfully baking your own sourdough loaves in your home, as well as dried starter from my very own superstar starter, available to buy to help you on your way. All of the photos are of my own sourdough, taken by me, to show you my loaves and as much of the process as I possibly can, virtually as if I was there in your kitchen with you. So welcome, let’s bake some sourdough! Baking sourdough is great fun, eating it is even better!!! Ready to join the world of sourdough?